Experienced financial services management team that have worked with a number of leading brokers and asset managers. A dynamic modern CEO for a cutting edge business. 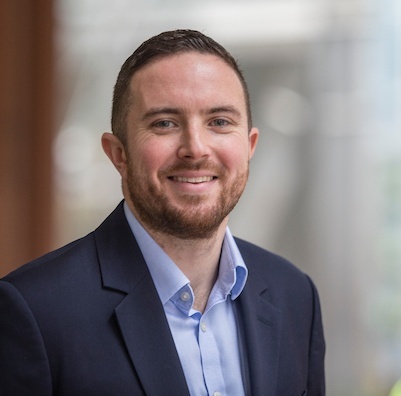 Graeme is registered with the FCA as CF3, CF10 and CF11 and drives Valutrades with a passion for technology and efficient process specialising in solving complex problems with out of the box solutions. 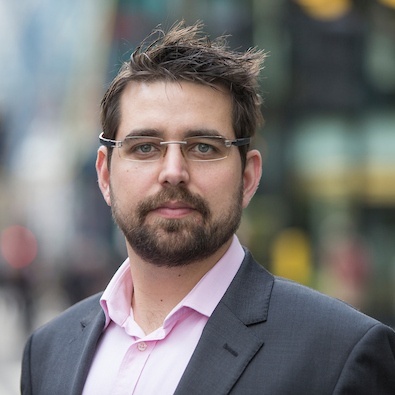 Graeme has relevant industry experience of Forex and CFD trading stretching almost 15 years including roles at both oneZero Financial Systems and London Capital Group. As CFO, Liam is registered with the FCA as CF1 and CF10a. Liam believes the key to success is looking after your clients and putting them first. Liam is an experienced Accountant, with a financial services background of over 15 years. He previously held the CF1 function as Finance Director at GMO Click UK Limited while setting up the UK finance function as well as positions at London Capital Group including Financial Accountant and Middle Office manager. 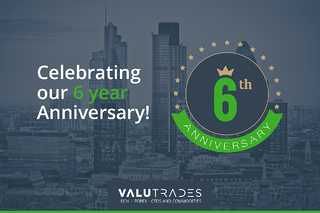 Valutrades has business in 6 continents and more than 70 countries making us a truly global broker. Not only do we offer a multi lingual service we embrace different cultures to provide a truly personalized experience in each region. We are able to make our clients experience exceptional by employing native speakers of each language to be dedicated account managers, theres no generic support desks and definitely no auto translate. As a retail client, all funds which you transfer to Valutrades in connection with your account will be treated as client money for the purposes of the FCA Client Money Rules. This means that your funds will be held in segregated client money accounts, separate from our money and will not be used by us in the course of our business. The funds will be placed into a segregated client money accounts held at approved banks in the EEA, currently Barclays and Lloyds banks. All deposits are covered up to a maximum of GBP 85,000 under the Financial Services Compensation Scheme. For more information click here. Clients are welcome to visit our office in central London at any time during office hours. We regularly conduct webinars and educational seminars and hold events. To keep abreast of these events, please click on the promotions tab on the home page. If you would like to speak with one of our sales managers, please click on the button below. If you have any questions or queries regarding your account please contact our support desk. Please note that due to privacy reasons we will never disclose account information prior to verification.